The bill would authorize programs at the National Transportation Safety Board and the Transportation Security Administration. It also would authorize the use of computerized vetting systems for passenger rail at Amtrak, and it would provide $1.7 billion in aid for areas damaged by Hurricane Florence. The authority of aviation programs expires Sept. 30. “Not only does [the bill] provide FAA programs with stability and certainty for the next five years, its numerous reforms will allow America’s aviation industry to continue to safely innovate, thrive and lead. 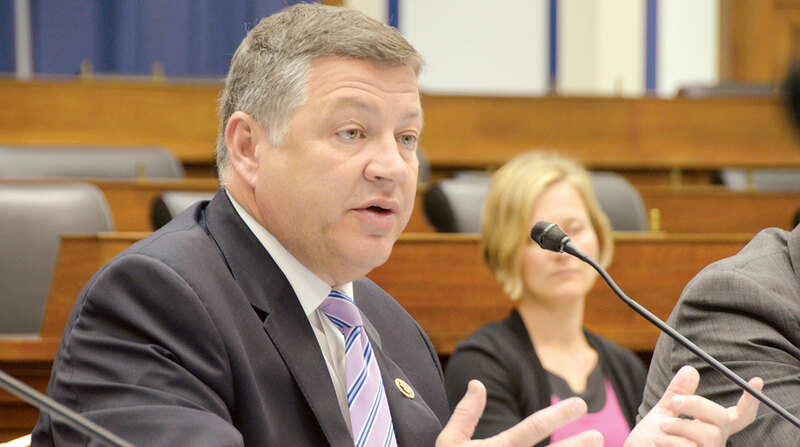 The disaster program reforms in this bill will have significant benefits across the country, saving lives, saving property and saving taxpayers’ money by making our communities more resilient to the costly impacts of disasters of all types,” Transportation and Infrastructure Committee Chairman Bill Shuster (R-Pa.) said. “This important legislation provides the FAA with the long-term funding it needs to carry out its safety mission and guarantees that the United States will continue to lead the world in all things aviation,” the committee’s ranking member Rep. Peter DeFazio (D-Ore.) added. Senate Republican leaders have expressed support for the aviation legislation. A vote in the Senate has yet to be scheduled. A provision seeking to ensure nationwide uniformity on meal-and-rest-break rules for truck drivers had been included in earlier versions of the FAA reauthorization legislation in the House and Senate. Transportation leaders ultimately agreed to exclude the trucking provision. American Trucking Associations, a proponent of the provision, is petitioning the Federal Motor Carrier Safety Administration to determine that California’s meal and rest break rules are pre-empted by federal regulations.